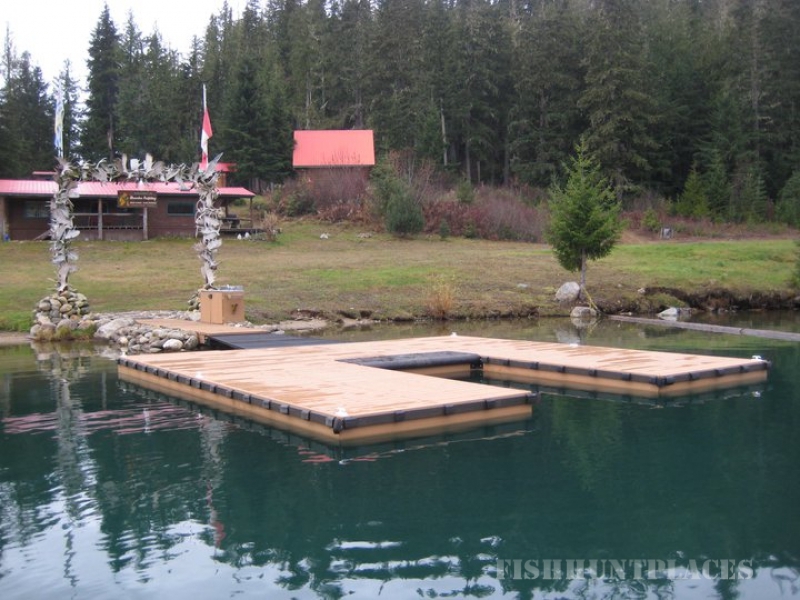 Рыбалка в Canada British Columbia Monashee Outfitting Ltd.
Рыбалка в : Canada : British Columbia : Monashee Outfitting Ltd. 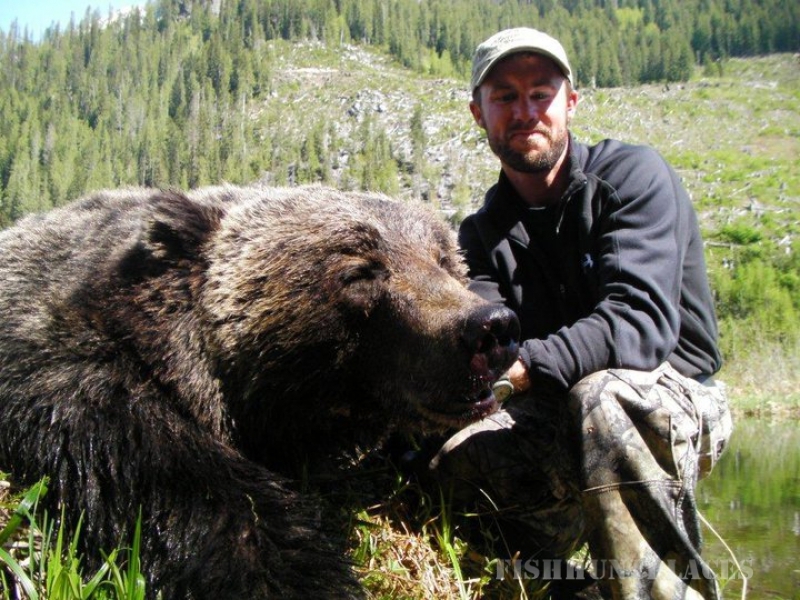 Welcome to Monashee Outfitting. We hold the exclusive rights to 4000 sq Kms of territory covering the northern sections of the Monashee and Selkirk mountain ranges. This is the largest territory in the Kootenay region of BC. We continue to work with both regional and local biologist to maintain healthy populations of game within our area. Each year we meet and work with our local biologists to discuss and plan the best methods to continue managing a healthy abundance of game in this area. 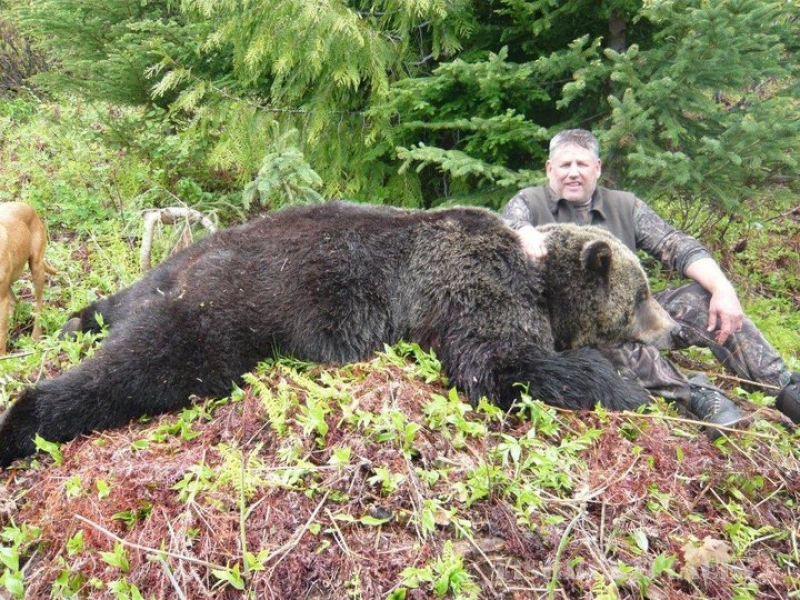 We offer high success hunts for Grizzly Bear, Mountain Goat,Moose, Black Bear and Wolves along with summer fishingadventures. 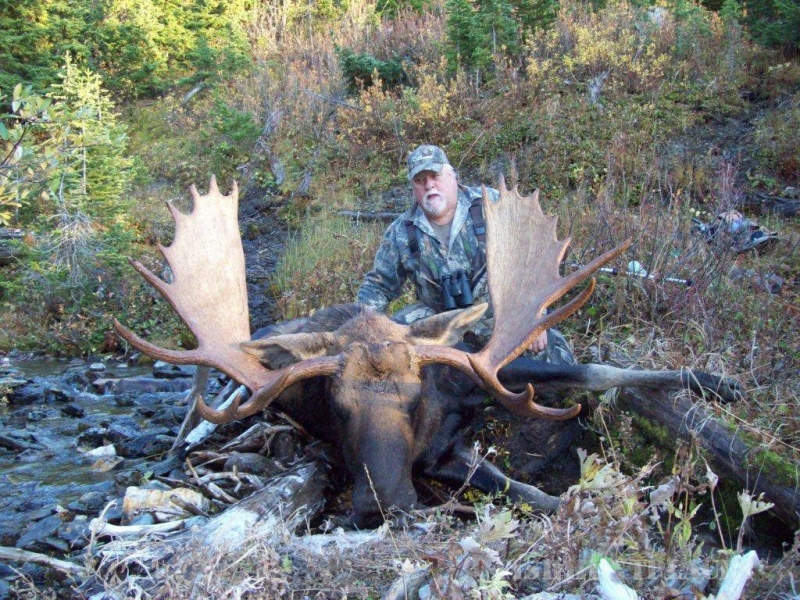 Over the years our success has shown in the happy faces of our clients, it is our goal to make your trip both enjoyable and successful while fulfilling that “Passion for Pursuit” that all hunters feel.